Karyn Kusama’s upcoming crime-thriller Destroyer looks extreme. If you’ve seen the director’s 2015 film, The Invitation, that probably comes as no surprise. Sebastian Stan, Bradley Whitford, Tatiana Maslany, Toby Kebbell and Scoot McNairy co-star. Check out the trailer below (and watch The Invitation on Netflix if you haven’t seen it!). 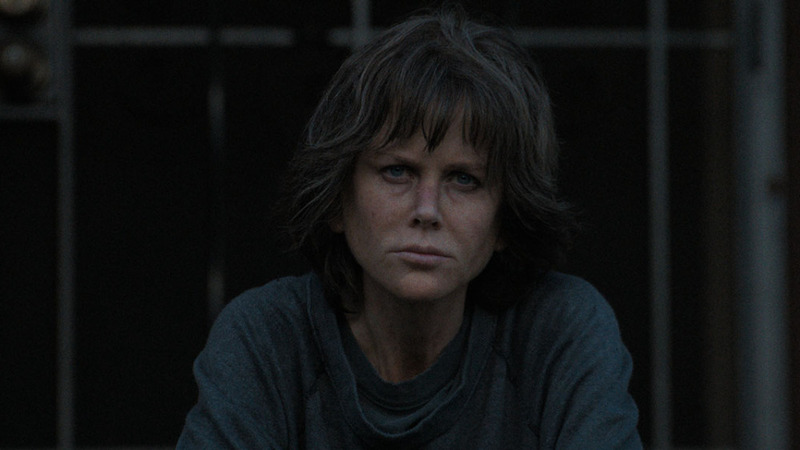 Destroyer hits theaters in December. IN THEATERS DECEMBER. Destroyer follows the moral and existential odyssey of LAPD detective Erin Bell who, as a young cop, was placed undercover with a gang in the California desert with tragic results.